Patrol Team under Ambush Afghanistan. 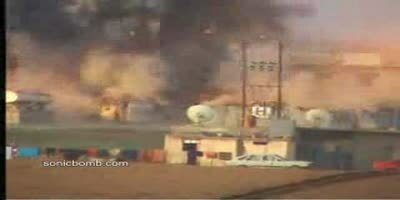 Is the war on Terror in Afghanistan officially over ?? 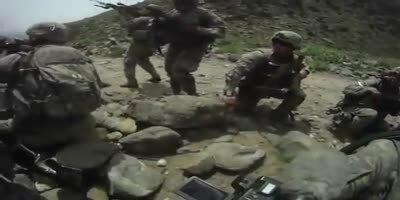 U.S. Army Soldiers from the 101st Airborne Division, get Ambushed by Insurgents in Kunar Province, Afghanistan. sucide truck bomb from A-stan, danger many snackbars in vid.